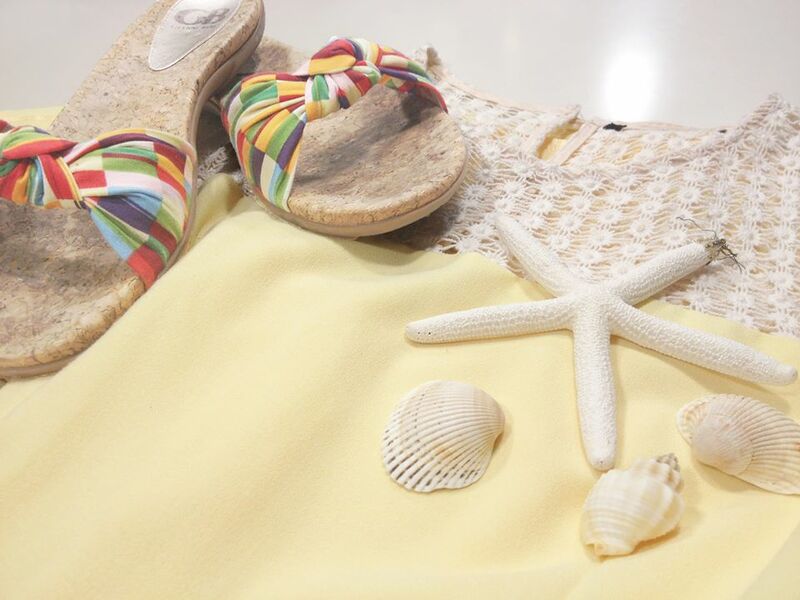 It’s Official – Summer is HERE! And at EY – it’s time to get the SUMMER SOLSTICE PARTY started! Ready to party vicariously? Here’s your chance! 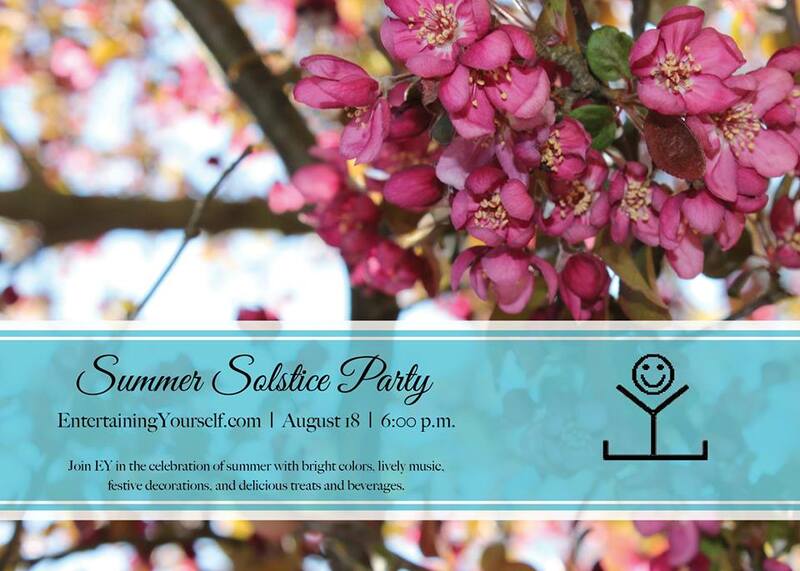 EY’s hosting a Summer Solstice Party and YOU are on the guest list! There are party goers and party throwers. There are amazing stars that shine at both… and of course – the duds who’d best just stick to dinner and a movie. If you think you might be one of the duds – stick with us! We’ve got all the advice and insights you’ll need to become a Party Legend! There are party goers and party throwers. Robin is a consummate party thrower. Why? Because she LOVES planning parties. Before she has completed one party, she already has 3 or 4 more under construction. 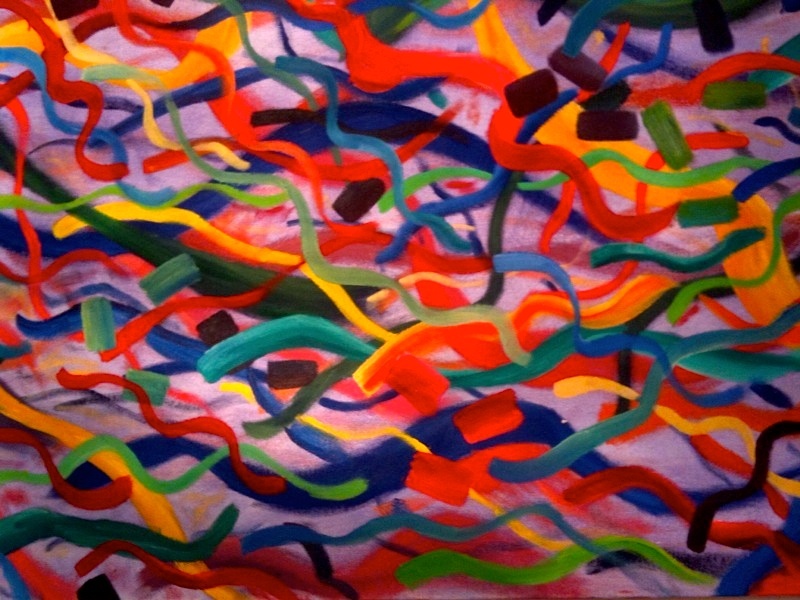 Themes and events stream through her brain at rapid speed and inspiration is found everywhere.